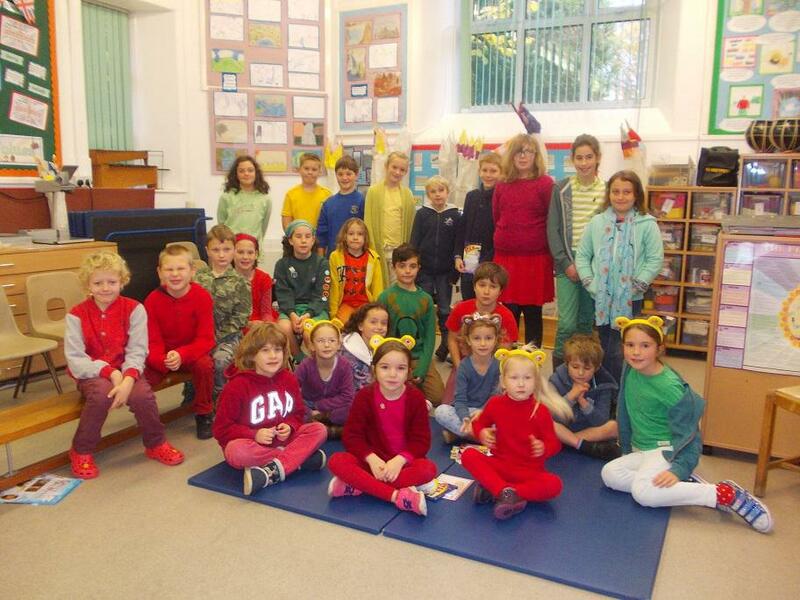 For this years Children in Need everyone dressed in a colour of the rainbow as in the school logo. We held a coffee morning and we all enjoyed coffee and cakes as well as joining in some fun games. We raised a fantastic total of £193.38 for the charity.